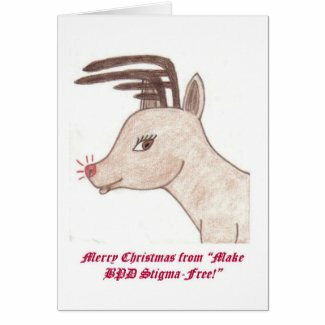 Christmas | MAKE BPD STIGMA-FREE! I had a good Christmas at home with my husband and son. We had a stuffed turkey breast roll. I’ve never had one of those before. It was good. My son enjoyed all of his presents. We had to get him some new outerwear. He needed everything except gloves (which I’d just bought him) – toque, coat, snowpants and boots. Everything I bought him fit and he liked them, which is unusual for him. He’s usually so picky when it comes to clothes. Yesterday, I visited with my parents, my sister and my brother-in-law. We had a great day. I made my dad a Christmas-themed self-soothing kit. I don’ know if he gets the idea of it, but he liked it anyways. I gave my mom a scarf that I knitted and a mug. I’d already given my sister and her hubby their gift. It was also a Christmas-themed self-soothing kit. The great thing about them is that you can make each one unique to the person that you’re giving it to. In theirs, I put a video that I made of their wedding. I put their photos to music. They haven’t had a chance to watch it yet. I think they’ll enjoy it. Christmas Self-Soothing Kits a Success! Today at the Peer Support Centre, we made Christmas-themed Self-Soothing Kits. There were only a few people signed up to make them, but once people saw them, everyone wanted to make one. We had enough gift boxes for six kits. Every single one of them got used. We had a little bit of stuff left over to fill a few more boxes. One person couldn’t make it today. I’ll have to pick up a few things so that she can make hers next week. My husband said that I should keep doing stuff like that. We have to watch the Centre’s budget though. I think this activity was a huge success! I’m very pleased with the turnout. Maybe next year we’ll do it again, budget permitting. Tomorrow, my husband and I are putting up our Christmas tree. I can’t wait! I love Christmas trees and all the decorations, and the carols. Our son is almost sixteen so he’s not into decorating the tree that much. Oh well. I am. Sorry I haven’t written in so long but I have been either busy or fighting fatigue. I got my Christmas shopping done just in time. Our son liked all of his presents. I called the credit counselling people and I have an appointment with them on the 20th. I also see my counsellor on that day at the same time. Hopefully, she can come with me for moral support. My brother’s birthday was the day after Christmas. I was wondering how it would go. I visited my parents and sister and they were fine, considering. They liked the presents I gave them. They were all homemade, except one. I gave them a cookbook, which the money goes to charity; a knitted hand towel and dishcloth set; a DVD which I made for them; and a colouring book I made for my sister with pictures of my kids to colour. I think she really liked it. Her counsellor recommended that she do some colouring to help her relax. It’s 4:43 in the morning and I couldn’t go back to sleep so I decided to check online and see if our money was deposited into our account. It was! I’m so glad! My nerves were bothering me so bad about it. Now I just have to call the credit counselling people. My nerves are bad enough about that! I have major social anxiety around the phone. Especially having to call people about my credit cards! I’ll let you know how I do. My daughter and her boyfriend popped into the Peer Support Centre for a few minutes today. Her boyfriend said that the ODSP cheques should be in tomorrow. I hope so! I’m sure that they’re usually in on the Monday before Christmas. This year I guess they’re in just a few days before Christmas. That makes it awfully hard to go Christmas shopping when you don’t get your cheque until the last minute! Oh well! We’ll make sure our son gets some of the things he’s asking for for Christmas. We always do. Usually we can get assistance for toys for him. But last year was the last year he was eligible. It’s only up to age 12 and he’s 13 this year. He’ll have a good Christmas anyways. He wants to have a Christmas Eve party, playing board games and having chips and stuff. We probably will. I’ve invited our daughter and her boyfriend for Christmas dinner this year. At least I shouldn’t be eating alone as I usually do. My husband and son always fix their plates and go to their respective rooms: my son to his bedroom and my hubby to his music room. The only thing that’s different from any other day is that we have turkey and all the trimmings. We were supposed to have our cheque for January direct-deposited into our account today. We have not received it. I was supposed to go Christmas shopping today. My nerves are so shot! Why did we not get our cheque? Did they take it because I haven’t paid off our credit card yet? Can they do that? It’s Christmas! I’ll have to contact ODSP and find out why the oversight. And figure out what we’re gonna do for money right now. I have a few dollars saved up. that’ll have to do us for now. I get a gift card for the grocery store today. We signed up for that weeks ago. At least we’ll have food this Christmas. I still have to get some presents for our son, which I was waiting on this cheque for. Today my daughter met me at the Peer Support Centre. 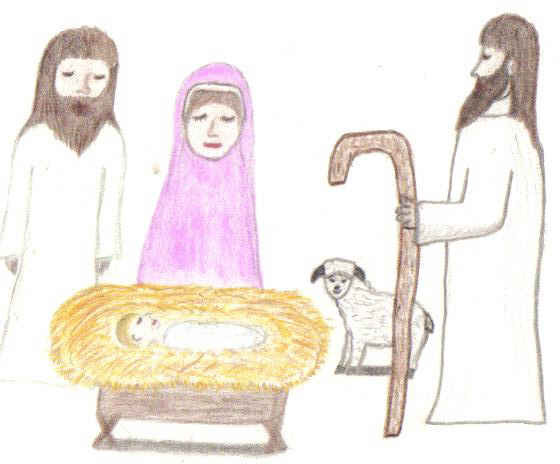 We coloured some Christmas pictures to decorate the Centre. Then she had lunch with me there. We had Taco Bake. It was delicious! After lunch, she asked me if I would go with her to a Drop-In for pregnant moms. I’ve been trying to get her to go for weeks now. I said Yes. I’m so glad we went! We met some nice people there. 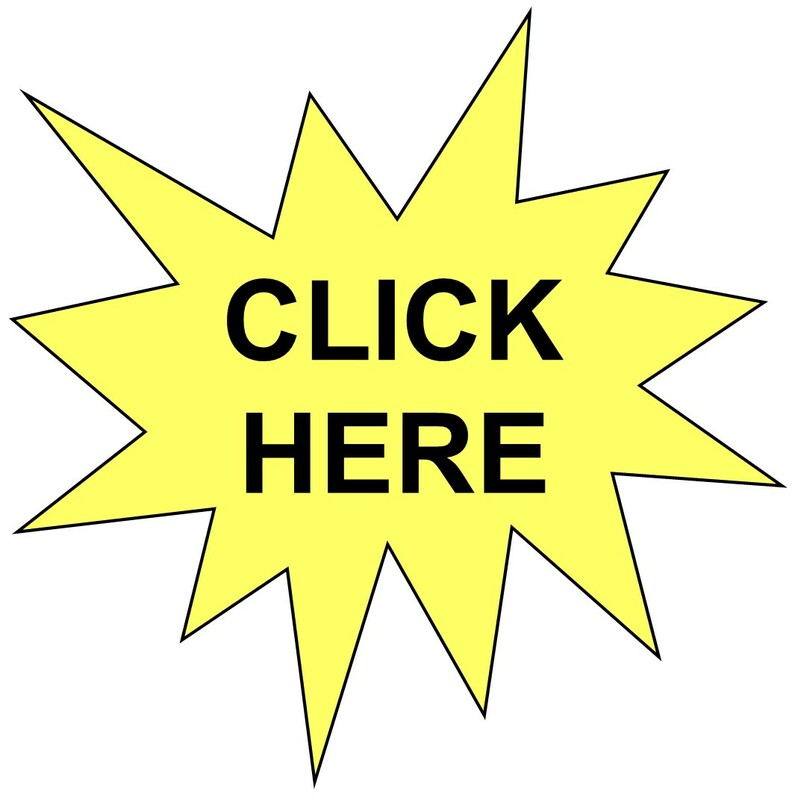 You are eligible for this program while you are pregnant and until the baby is 6 months old. You get free transportation, free groceries, handouts, free childcare, free prenatal vitamins. They make a healthy recipe while you’re there, that you get to take home with you. They made Sloppy Joes today. She got to take the leftovers home. She got a cookbook, a pregnancy workout DVD and more handouts. Cool! Next week is their last week before the holidays. Maybe her boyfriend will go with her next time. I told her that anytime she wants me to go with her, just ask. She knows where I usually am in the afternoons – at the Peer Support Centre. In other news, when I got home today, my husband had put up our Christmas tree and it’s already got the lights on it! He said that our son and I could decorate it. We put a few decorations on it tonight. We’ll finish it tomorrow. Tracing the rainbow through the Rain: I Spent Christmas on my Own – By Choice. Tracing the rainbow through the Rain: My Christmas Self Soothe Habits. At least we can sign up for assistance and get a gift card for a few groceries through ODSP. We just have to bring everyone in the family’s ID, and copies of our bills, and our Statement of Assistance. That’ll come in handy. It probably still won’t be enough this year. My nerves get so bad just thinking about it. I just want to give my son a good Christmas. We usually have good Christmases. We can also sign up to receive a few presents for our son. They’re eligible until their 13, and he’s 12 this year, so it’s the last year that he is eligible. Might as well take advantage of it. Might as well take advantage of anything that’s available to us I say. That’s what it’s there for. And we can really use it, especially this year! 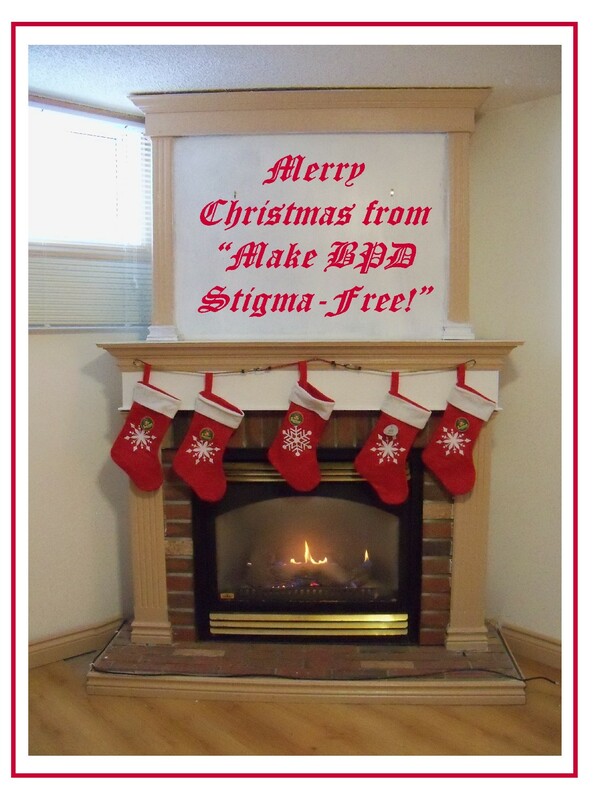 In honour of Christmas approaching before we know it (one month from tomorrow is Christmas Eve), “Make BPD Stigma-Free” is going from black-and-white to red-and-green! Oh, cheer up, it’s Christmas! !